If you’re searching for inspiration for your next online shop website, you’re in the right place. We have created a list of 25 Ubercart website templates for awesome online shops that can surely have a great impact on your shop and can improve the general aesthetics. 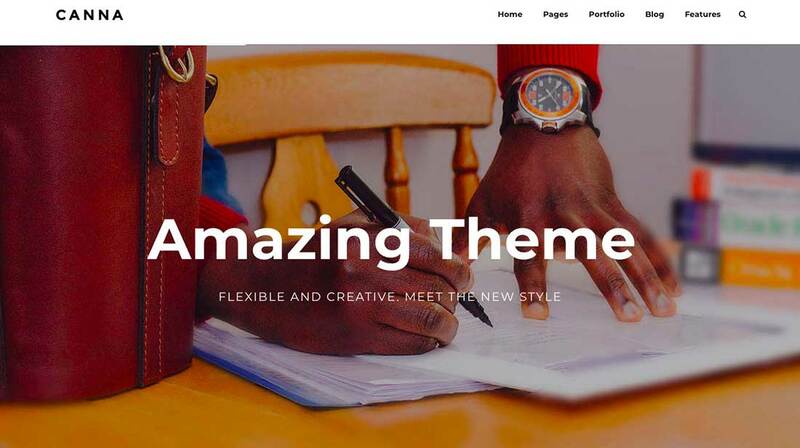 The selected themes are versatile and are suitable also for portfolio and blogging websites, many have different homepages, are easy to customize so that you can build the perfect looking website and all are fully responsive and look perfect on any device. Virgo is a Drupal theme with a clean, modern and minimalistic design. 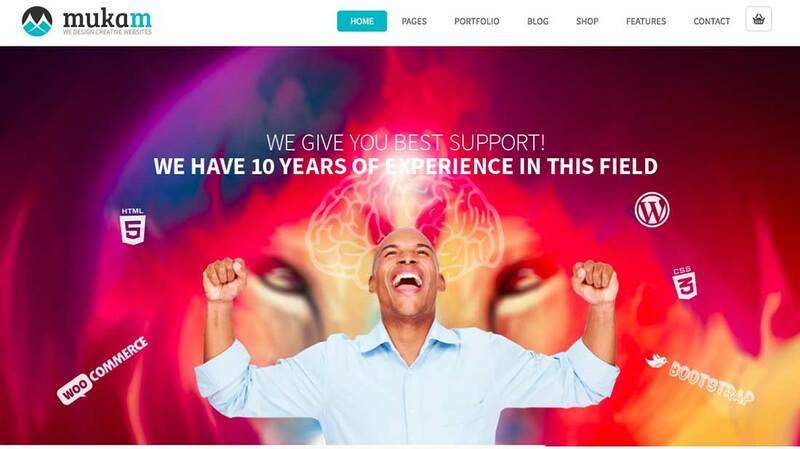 It comes with 12 different homepages, great customization tools, and a 100% responsive design. 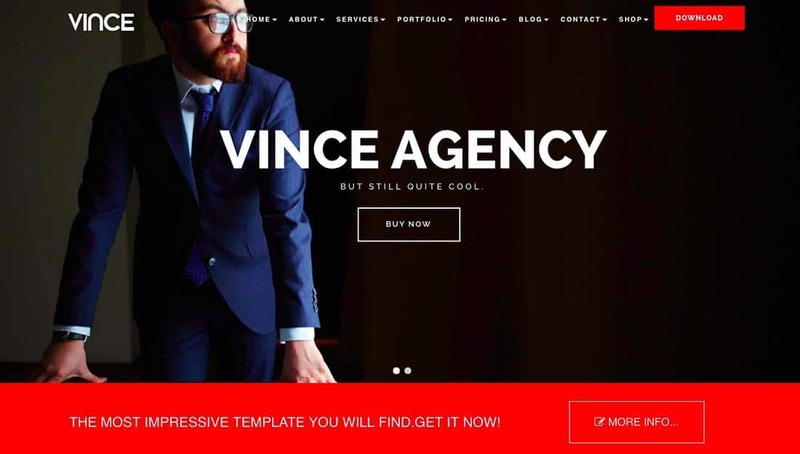 Vince is another modern looking template and it comes with a fully responsive design, different demos for businesses and it can be used by agencies, startups, freelancers, bloggers, and designers. 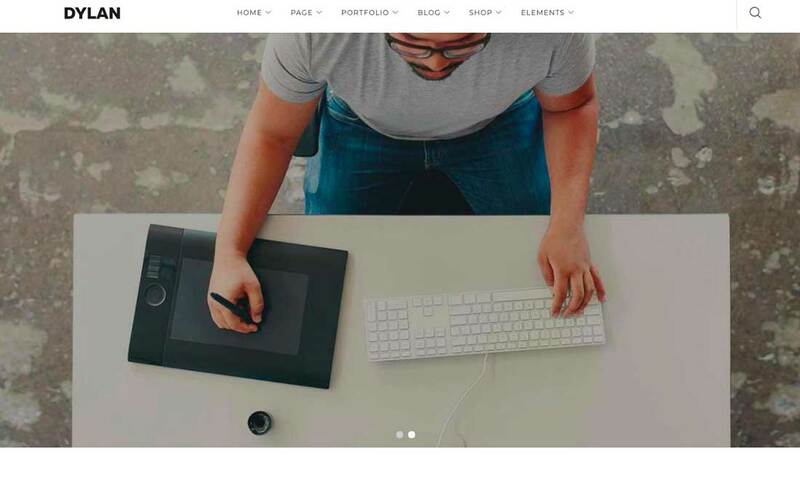 This theme is optimized for speed, has 4 multi pages, 18 different one pages, 4 options for the portfolio layout pages, and many other great features. 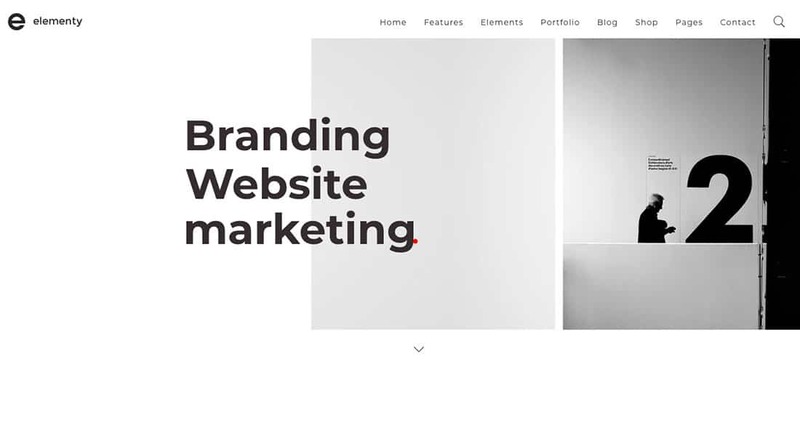 Dylan is simple, modern, neat and minimalistic and it can be used by photographers, designers, architects, online shops, musicians and it’s suitable for many other fields. The design is fully responsive, retina ready, it comes with light and dark navbars, it has more than 10 different styles for the blog page and has great customization tools. Bezel comes with a neat, modern and clean look and it includes more than 15 different concepts, thus being suitable for business, fashion, architecture, photography, startups and many other websites. 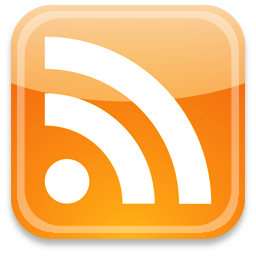 Bezel is retina ready, has different blog page styles and a fully responsive design. 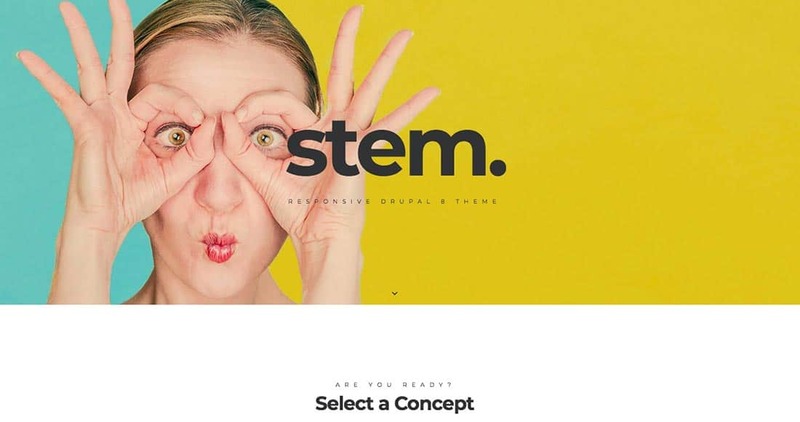 Stem is another fully responsive Drupal theme. It’s suitable for personal portfolios, agencies, e-commerce sites, business, and education websites. It has great customization tools, a clean and modern design, a sub-theme included, multiple header styles, custom block configurations, and many other great features. 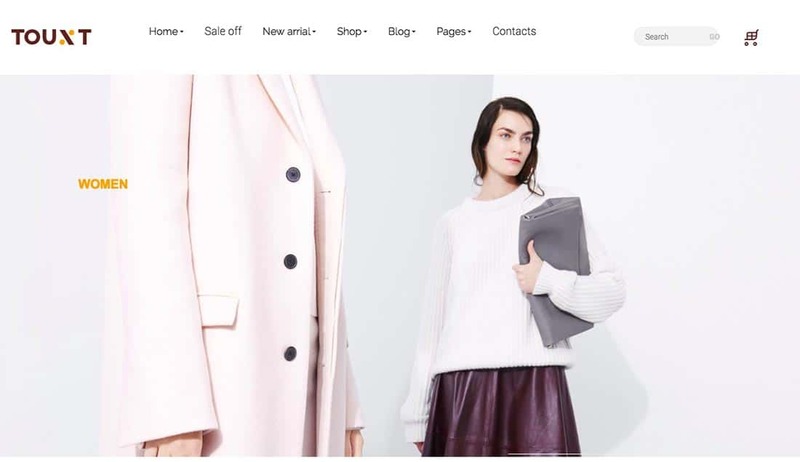 Okno is another modern theme perfect for online shops. It comes with Multipage and Onepage concepts and high-quality background videos. 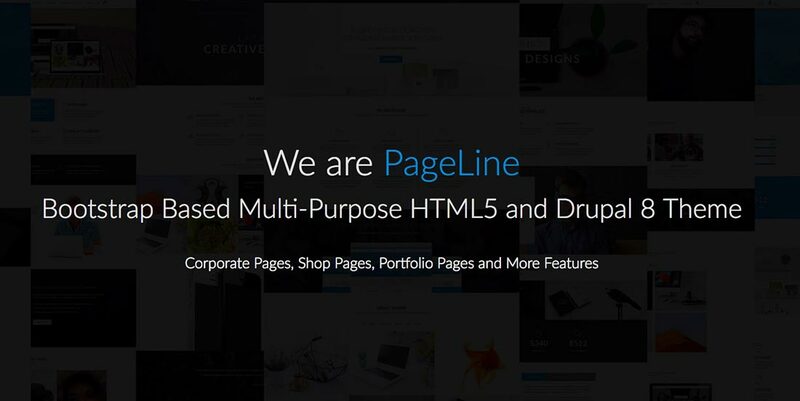 PageLine is a fully responsive Drupal theme with a clean and modern design. It includes many different pages like portfolio, shop, and corporate and it has great customization tools. Kompleet is another clean and modern template with an enhanced look based on the high-resolution background images. It comes with both single and multi-page layouts, more than 60 different pages, 3 column portfolios and much more. 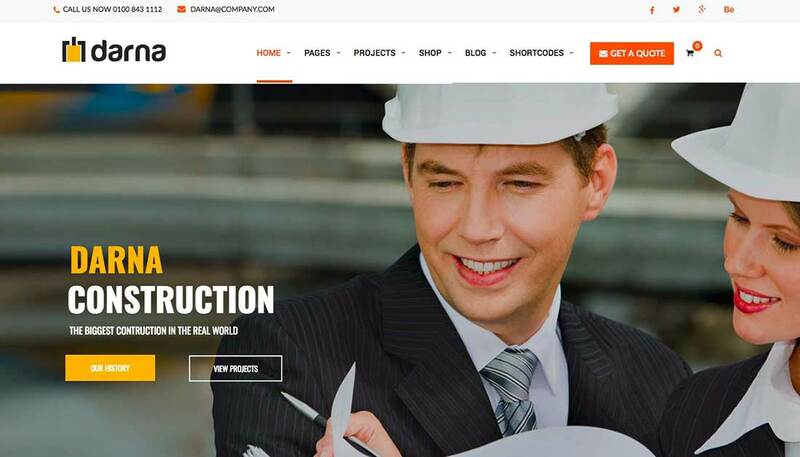 Gates is perfect for any construction related websites. It’s retina ready, the design is fully responsive on any device, it comes with different color schemes and has many great customization tools. 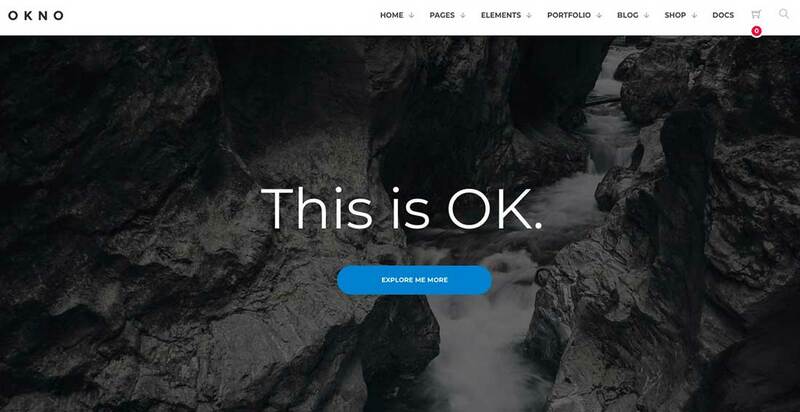 Elementy is a clean and modern theme best suited for any portfolio websites. 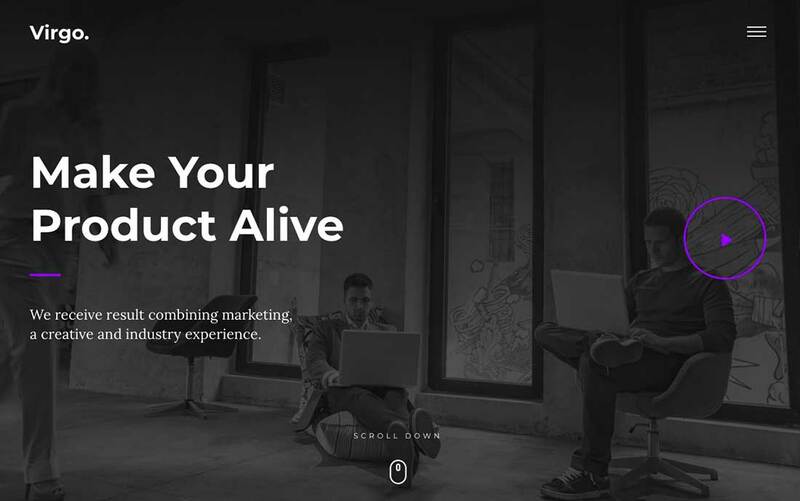 It has a minimalistic design based on a dynamic contrast between black and white, offers different page layouts and portfolio sections, is retina ready, and can be easily customized. 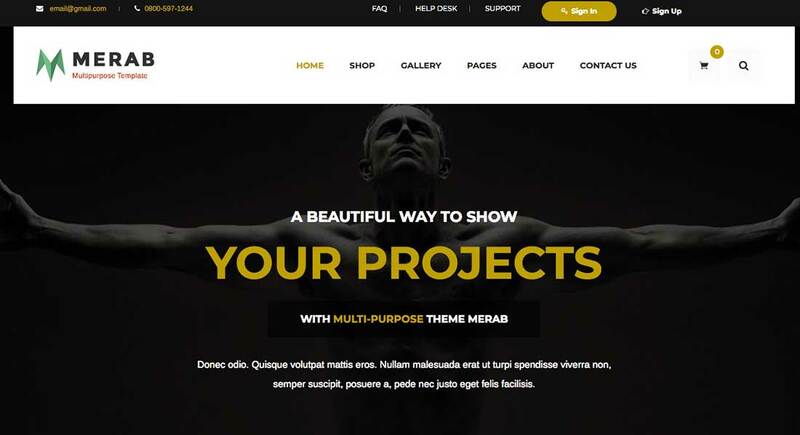 Merab is a multipurpose theme and it has a modern look. The theme can be used by freelancers, agencies, companies, and also for blogs and online shops. It comes with 10 different homepage styles, 7 header styles, 2 contact page layouts and other helpful pages like checkout, shopping cart, coming soon and 404 error page. 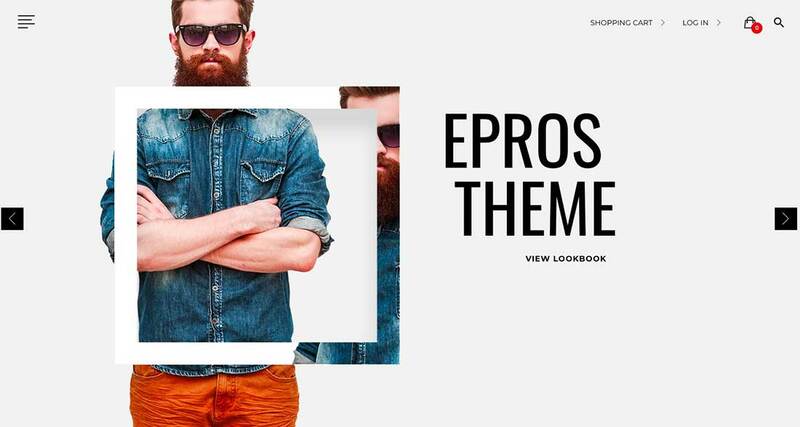 This theme is dedicated to online shops and it’s based on a simple, clean and modern design. It comes with great customization tools and has a fully responsive design on any device. 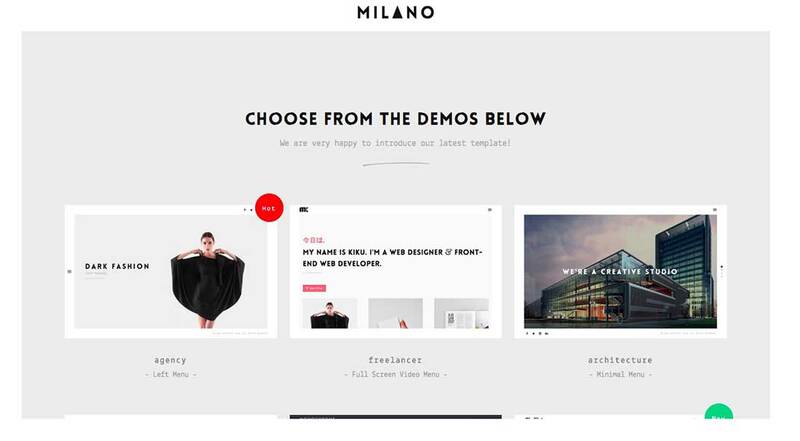 Milano is another Drupal theme and it comes with a full-screen overlay menu, a full-screen slider, masonry portfolio and many other cool features. 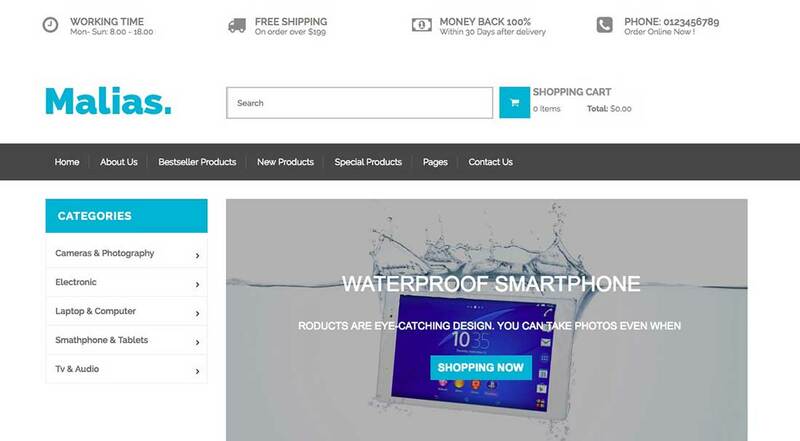 Touxt is another responsive shopping theme and it has a clean, modern and elegant look. It’s best suited for online clothing shops, but it can be used also for fashion blogs. 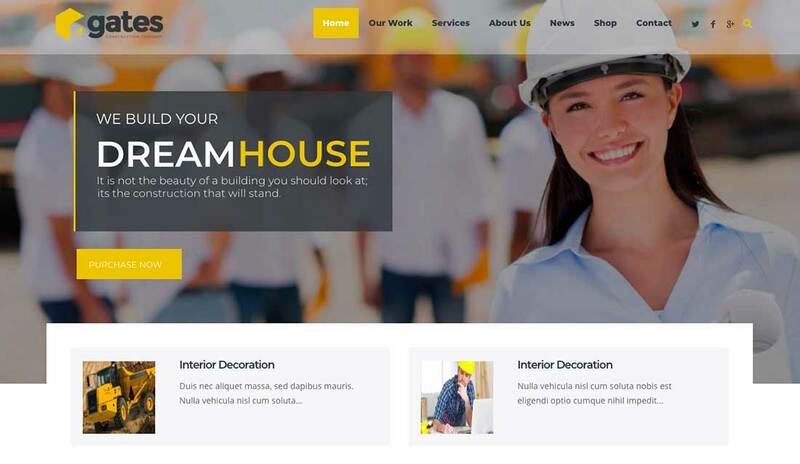 The design is 100% responsive on any mobile device, it includes 5 different layouts for the home page, 5 options for footers and headers and much more. This theme was created especially for online shops and it has a fully responsive layout, 2 homepage variations, it’s easy to customize and has many other great features. 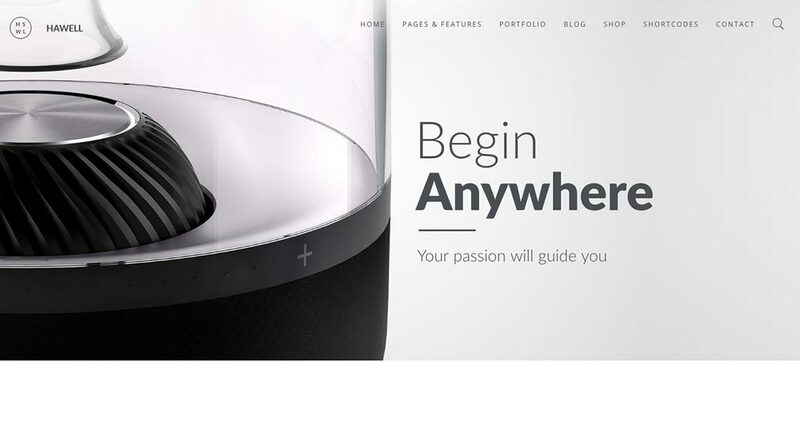 Haswell theme has a modern and minimalistic design and it’s dedicated to portfolio, online shops, and blogs. It comes with a 100% responsive design, is retina ready, and has many other great tools and options. Mukam is fully responsive, has 8 distinct headers, many different top sections, various options for the ready sliders, and other great features. The design is well-structured and the theme is fully customizable. 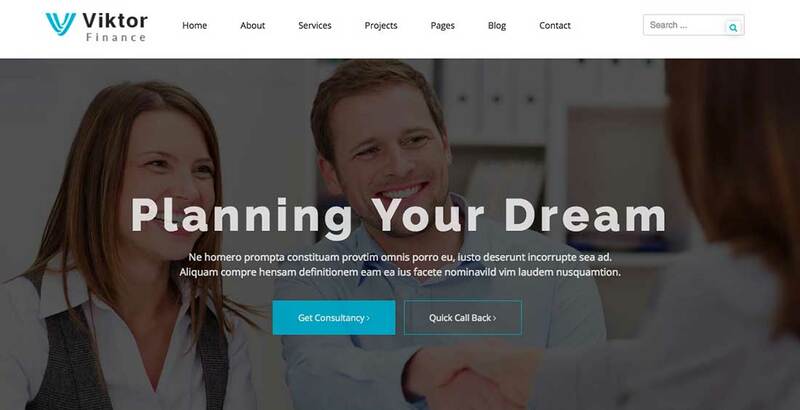 This theme comes with a fully responsive design that looks great on any device and it’s suitable for companies, blogs, magazines, e-commerce websites and personal websites. Is retina ready, has a dark and a light version, has great customization tools, and many other helpful options. 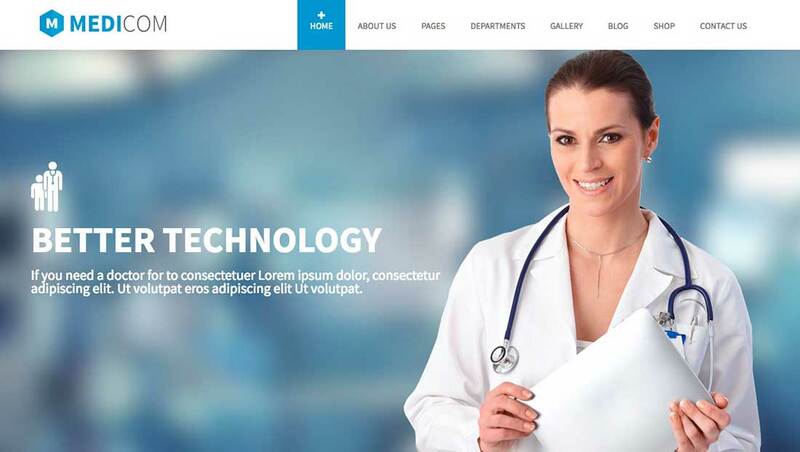 Medicom is a fully responsive theme suitable for medical-related websites. It comes with 5 different homepage variations, has 3 distinct blog layout options, gallery and portfolio sections and pages, and many other features. 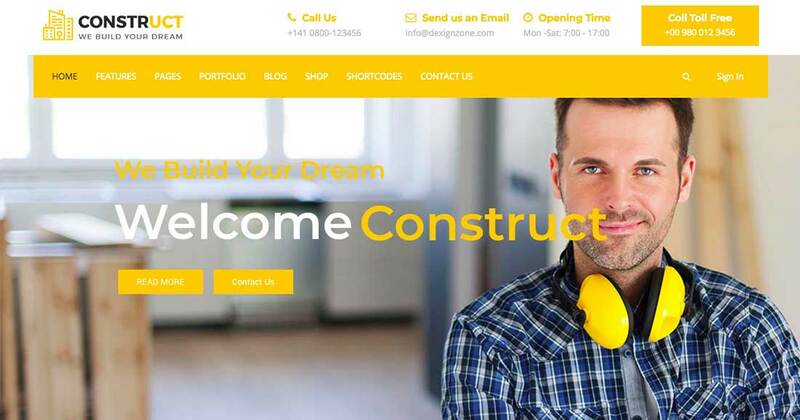 Construct is suitable for any construction companies and it comes with 6 homepage templates, has blog and portfolio pages, the design is 100% responsive on any mobile device and the theme offers great customization tools. 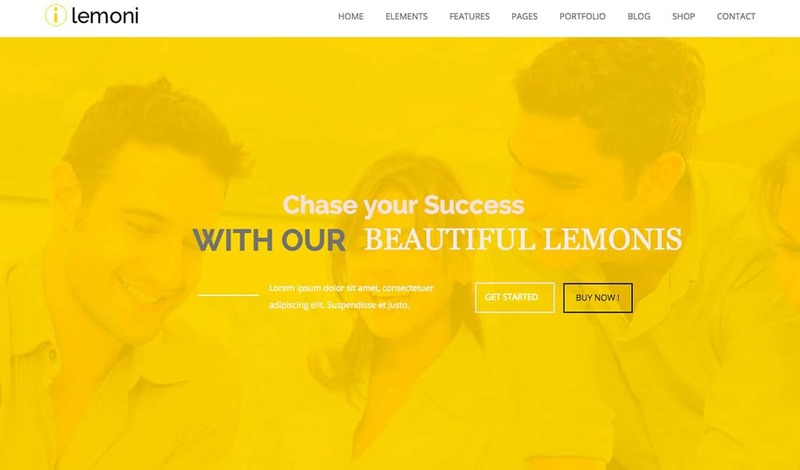 Lemoni is clean and modern and suitable for portfolios, online shops, blogs and business websites. The design is fully responsive, easy to customize and the theme comes with impressive slideshows and color variations. 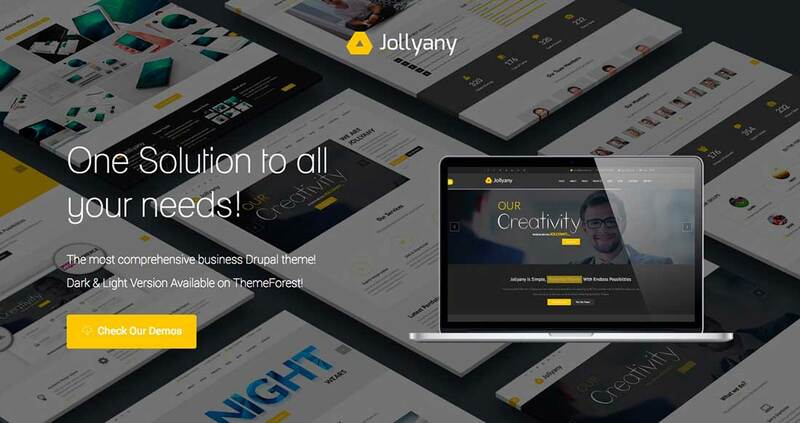 Canna is another Drupa theme and has a fully responsive design, which works perfectly on all mobile devices, video background option, touch slider, great customization tools and much more. 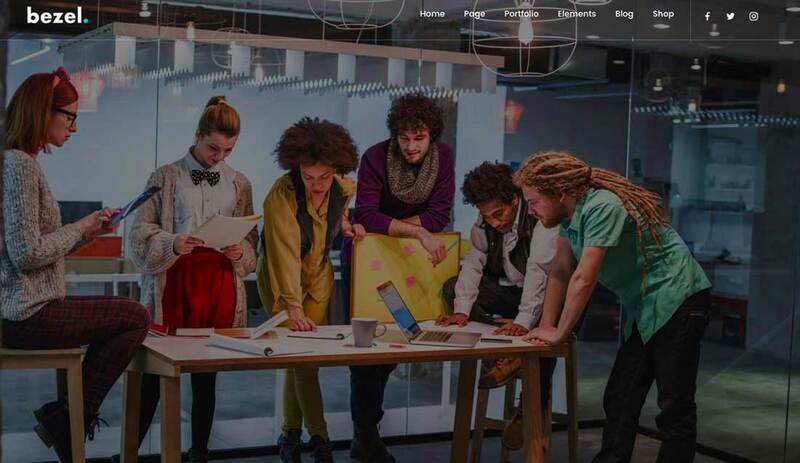 Viktor is a modern Drupal template created especially for corporations. Some features include a powerful admin panel, a fully responsive design, blog pages, clean structure and much more. Darna is another theme dedicated to construction companies. It’s fully responsive, easy to customize and has an interactive and modern design. 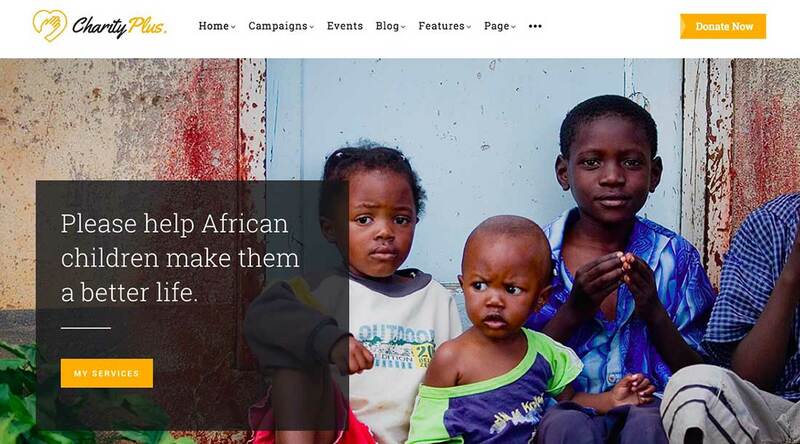 CharityPlus is a nonprofit Drupal theme. It comes with a clean and fully responsive design has a simple to use drag and drop builder, other great options and customization tools. It’s best suited for nonprofit organizations, donation, church and fundraising websites.